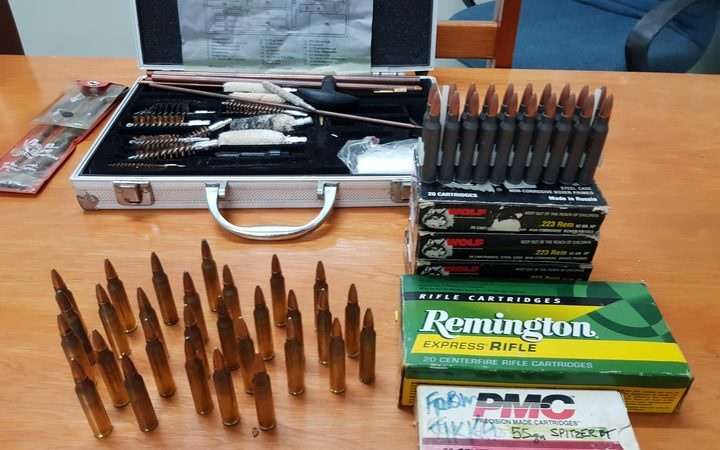 A New Zealand yachtie has been charged in Fiji over a large stash of ammunition found on board a boat in Savusavu.A New Zealand yachtie has been charged in Fiji over a large stash of ammunition found on board a boat in Savusavu. Fiji Village reported the captain of the boat had been charged with one count of failure to declare arms and ammunition to a customs officer. He is due to appear at the Labasa Magistrates Court today. Two other people have been questioned and released. Customs Officers searched the yacht in Savusavu on Tuesday and that led to the seizure of a large quantity of mixed ammunition, according to the website.